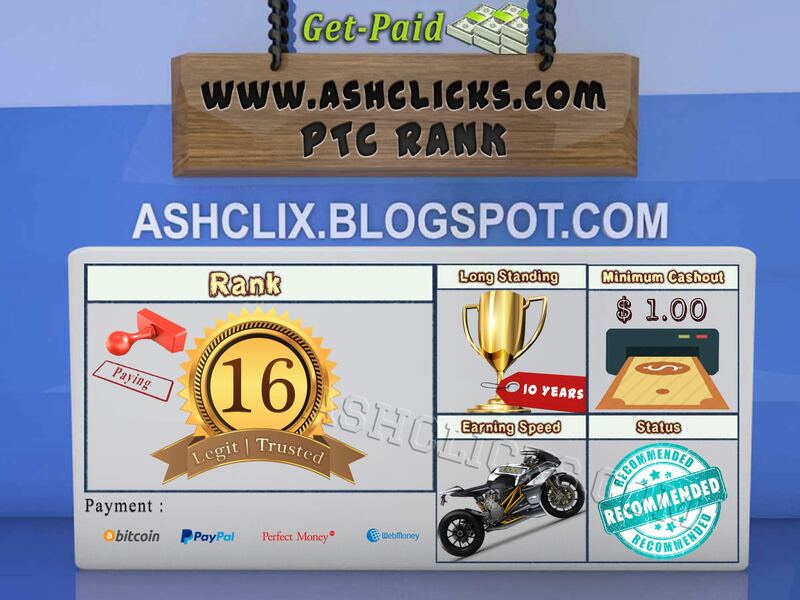 Home / Affiliates Program / Jobs Without Investment / Legit PTC / Online Jobs / PTC Reviews / PTC Sites / Reviews / Get-Paid.com Review : Is Get-Paid a Scam or Legit? Get-Paid.com Review : Is Get-Paid a Scam or Legit? Get-Paid is a free membership GPT site created for users from all over the world. Get-Paid provides you an opportunity to make residual income from home in several different ways. You can earn extra money by completing simple tasks and offers, taking surveys, trials, playing games, watching videos, and you can also earn by participating and wining in contests. Additionally, there is unlimited 2 levels referral system in place which allows users to bring new members to the site and get rewarded for the activities of their downline. Get-Paid.com has been online for over 9 years and has proven to be a stable and paying site. Therefore, we are moving them to the Established Sites List. Well Managed Program – Get-Paid is operating since 2006. It has passed the test of time and has proven to be stable and reliable, paying without major issues. Unlimited Affiliate Program – There is no limit of the number of people that you can refer to the site, which is excellent opportunity for members who are able to build a big and active downline. If manage to do so, then you could earn extra pocket money without hard additional effort. At Get-Paid, there is 2 levels referral system in place. Level 1 referrals are the members that you have personally referred. Level 2 referrals are the members that your level 1 referrals have referred. Worldwide Service – There are no restrictions, Get-Paid is free international service and individuals from all over the world are allowed to join the site and to earn with it. Fixed Low Minimum Withdrawal – You can request a payment once you have gathered a minimum of $0.50 in you balance (250 coins). 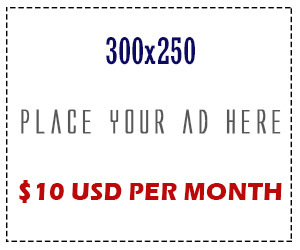 $1.00 is the minimum amount to cashout for members from Australia, Canada, UK and US. Great, there is no high minimum payout requirements or stepped cashout system. Forum – Get-Paid does have a forum. In our opinion, a GPT site should have a forum. The forum is a place where members and staff can communicate with each other. Members can post their success stories or doubts, post payment proofs, share the experience that they had with the site, ask for support and stay informed about the recent changes made to the site. Usually, on the forum you can notice the first signs if something is wrong. If members complain about non-payments or payment delays, then most likely the site is experiencing problems. Geo Targeted Offers – Most offers are available for residents of USA, UK and Canada. If you are from other country, you may get less offers or no offers at all for specific categories. 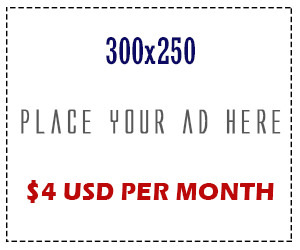 Therefore, this site may be slow earner for you. XPs – XPs are Experience Points. You collect XP in order to go up levels, which in turn, help you earn more coins. XPs can be earned by completing offers, tasks and surveys, posting in the forum, logging in daily, referring others and playing games. For every Coin you earn, you will also get the same amount of XP. Levels – Levels are how you advance on Get-paid. Each time you level up, your earning potential grows, as your level bonus increases. Level bonus are bonus coins given every time you earn 200 coins. As you level up, your bonuses get bigger. For example, on level 4 you get a 6 coins bonus, which is a 3% increase, while on level 25 you get up to a 29 coins bonus, which means your are earning 15% more on your activity. In addition, as you level up, you get access to certain locked features. You level up simply by gaining XP. The first few levels are easy to achieve, but it gets harder as you go up. Referral earnings: Referral earnings are paid once a week every Friday. The basic commission for New members starts out at 10% for level 1 and 5% for level 2 referrals. As you earn coins on Get-Paid, and go up the levels, you also unlock referral boost status. The higher your referral boost, the more you earn from your referrals activity. OfferWalls – There is a wide range of OfferWalls. After completing an offer, some payments are instant, while others are credited within 24 hours or more depending on the offer you are doing and the requirements set by the advertiser. Coins – Coins are Get-Paid currency which can be earned by completing offers, tasks and surveys, watching videos and through referrals. Coins equal cash (500 coins is equal to $1). You can convert your coins in your account page to cash prizes. Monthly Contest – Every month, they will be rewarding the top 10 users who have completed the most offers successfully. The prizes are: 1st Prize – $50, 2nd Prize – $20, 3rd Prize – $10. Find out more about the contest. Cashout Options and Conditions – The minimum cashout is $1.00 for Australian, Canadian, UK and US members. For all others is $0.50. Payments are made through Paypal, Payza, WebMoney, Bitcoin, Perfect Money, Moneybookers ($5 minimum), Neteller ($20 minimum) or Western Union ($50 minimum). You can also request to be paid with gift cards or products from their store. Payments are processed and issued twice a week. Sometimes there might be slight payment delays. In that case, they will usually process all payments during the weekend. Get-Paid has been online and paying for more than 9 years. It has proven to be stable and a paying site. Using this program, you can earn additional income if have the time to complete tasks or if you are able to build a big and active downline. There is unlimited referral system in place, so refer new members as much as you can to boost your earnings. In our opinion, Get-Paid is a safe site to use and earn with.